Edwin Bruno, founder and CEO of Smart Codes Limited has been named among the Forbes Africa 30 under 30 Class of 2016. He is a Tanzanian entrepreneur, and winner of the 2015 Tanzania Leadership Awards, taking the prize of Young Achiever of the Year. But who is Edwin Bruno and the successful company he founded? Smart Codes is an awards winning Tanzanian full service digital agency. Smart Codes aims at making sure organizations reach their target audience in an easy and simple cost effective way through social media marketing, web, mobile and multiple digital devices. 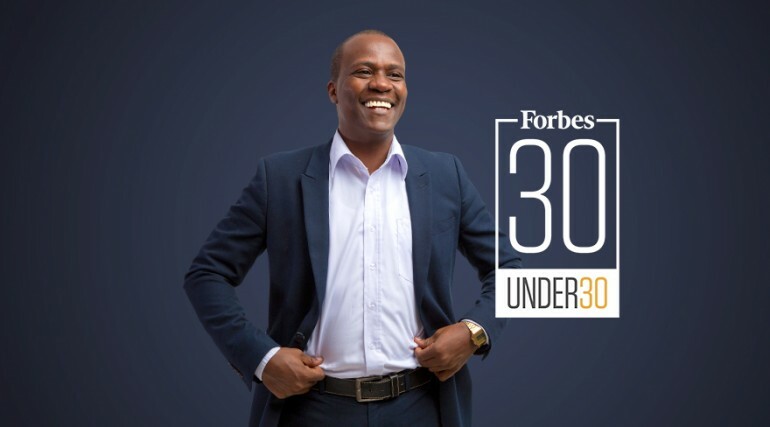 Speaking on the future of Smart Codes, m-paper and the tech environment in general, the young achiever said “Forbes Africa believes we have the potential to be on the cover of Forbes, it is up to us to make sure we do and we will. The tech industry is here to stay, so is Smart Codes.